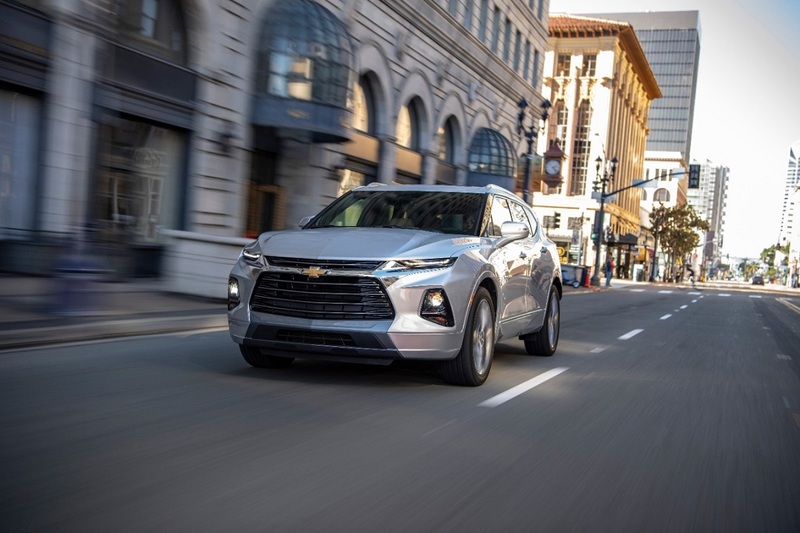 The 2019 Chevrolet Blazer is an all-new model that brings back an iconic nameplate. People have pretty much been begging for a new Blazer since the moment it was discontinued, but it took Chevy over ten years to listen. It’s back, but this isn’t the Blazer you remember and that’s not necessarily a bad thing. The Blazer of yore was last sold in 2005 and it was a truck-based SUV. 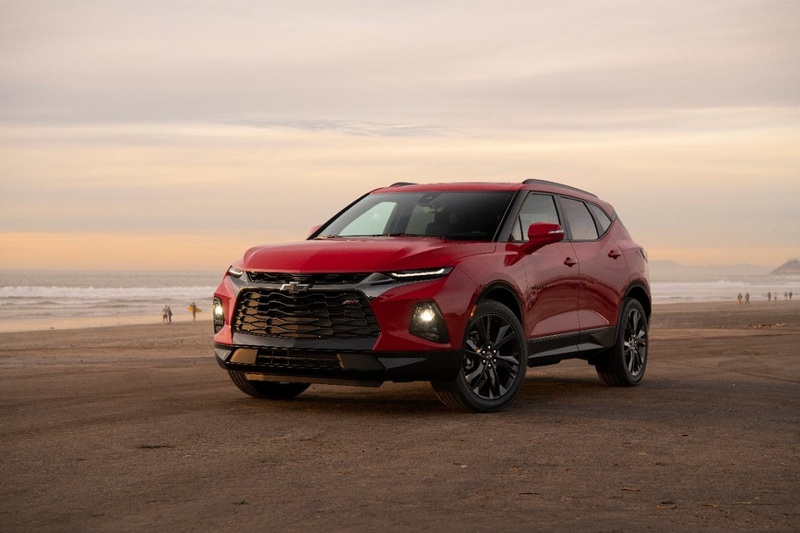 It’s now 2019 and Chevy took the Blazer in a different direction with a more contemporary crossover/SUV vibe. If you wanted the old Blazer, then you’ll be sorely disappointed. This ain’t it. But if you’re in the market for a modern, appealing, SUV in a range of trims designed for every buyer, then this Blazer is for you. Chevrolet sees the trim lineup as being broken into three personalities. Base trims are for the more frugal buyer who isn’t interested in lots of flash and features with a starting price of $28,800. Looking for a new or used Chevrolet Blazer? Check out BestRide’s listings search here. That gets you a 2.5-liter 4-cylinder engine with 193 horsepower and 188 lb-ft of torque paired to a 9-speed automatic and standard front-wheel drive. 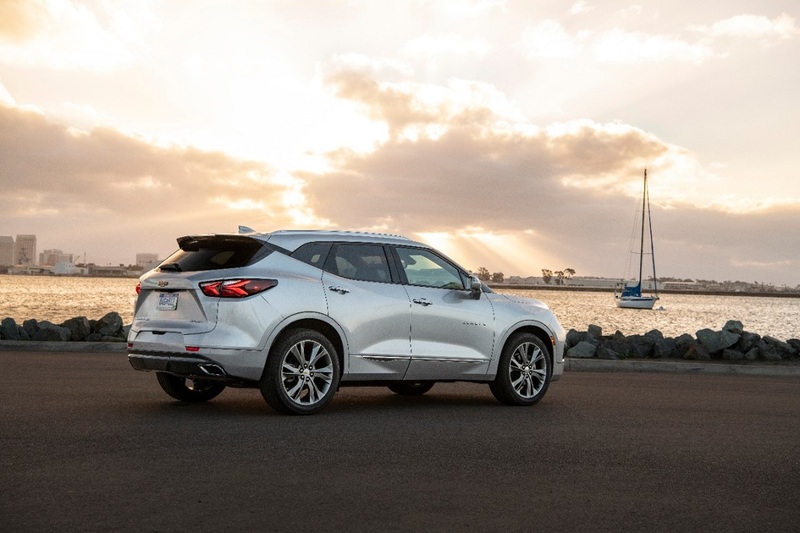 A 3.6-liter V6 with 305 horsepower and 269 lb-ft of torque is available a few steps up the trim range along with amenities like leather seats. This ups the price to $38,695, so you’re looking at a pretty good price jump. Still, it’s not enough for a double-take and there are plenty of features at that price point to make it worthwhile. The sporty RS, which was our test vehicle, takes pricing up to $41,795 with standard all-wheel drive and the V6 engine. It also gets appearance upgrades with lots of black accents and red trims on the interior. 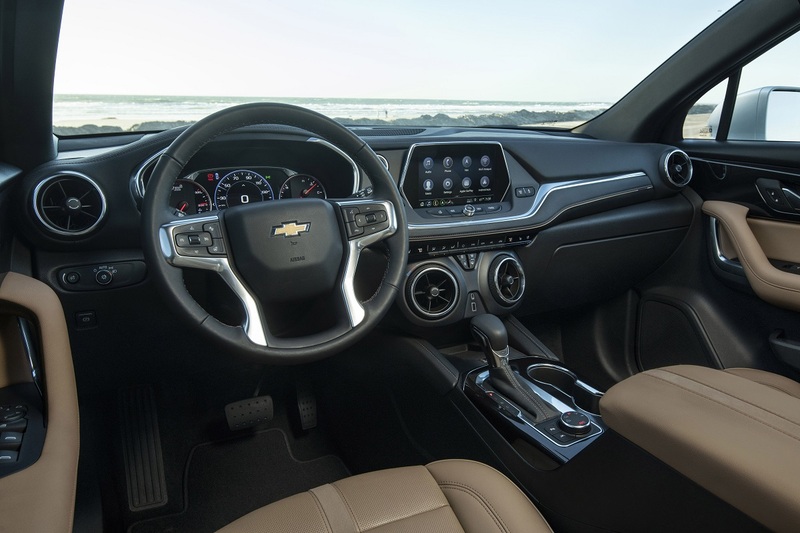 It looks the part of a sporty, rugged SUV inside and out. At the top of the lineup is the Premier with plenty of luxury appeal and a starting price of $43,895. Instead of black trims you get chrome along with a more refined interior and upgraded amenities designed to coddle passengers. In any guise – especially those top two trims – the Blazer is an attractive and comfortable SUV. 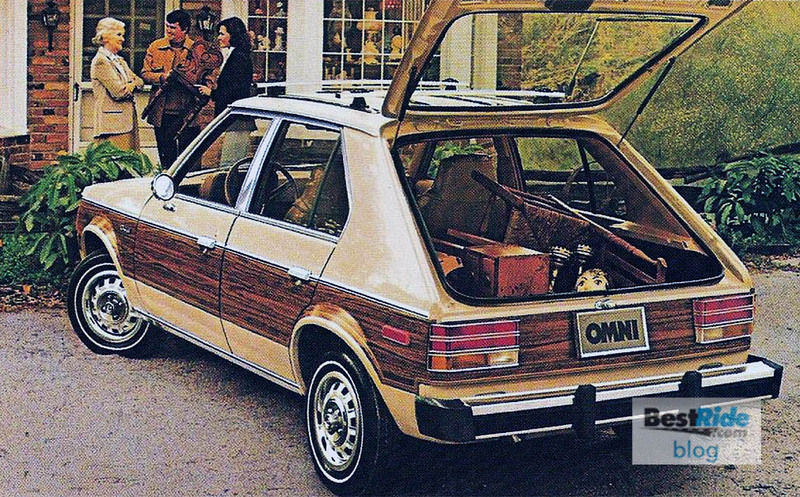 There’s plenty of room for five passengers and adults won’t feel squished in the rear seats. The ride is smooth and quiet and it has ample power with the V6. 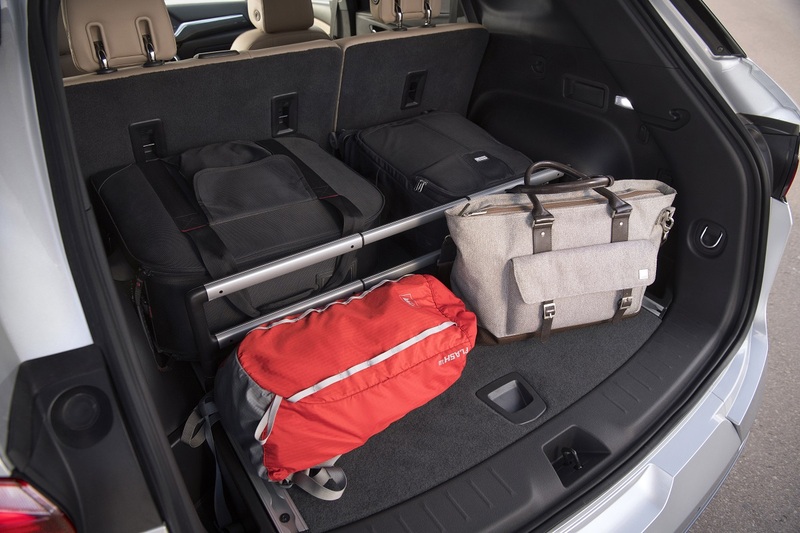 There’s also lots of room for cargo with 30.5 cubic feet behind the rear seats and 64.2 cubic feet behind the front seats. Add in up to 4,500 pounds of towing when properly equipped and the Blazer is a solid offering. We like the Blazer, knowing full well that this isn’t the old Blazer. 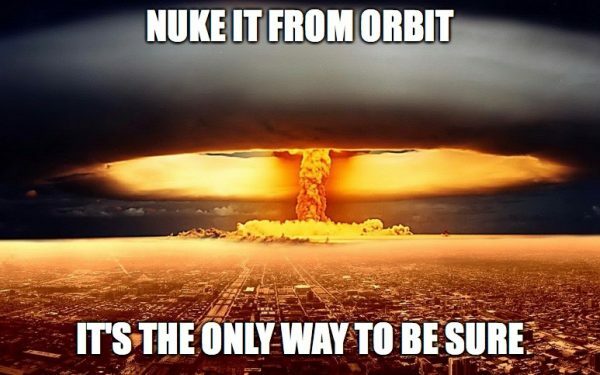 Purists have their knickers in a twist over the change, but this isn’t 2005. People want an SUV that is comfortable and well-equipped for passengers with the flexibility to handle cargo as needed. That’s what the new Blazer offers. 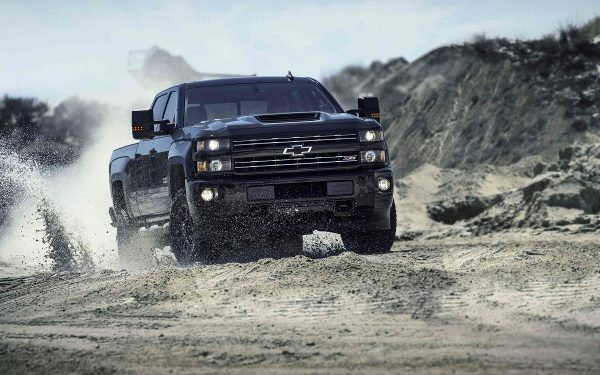 If you’re looking for a rugged, off-road monster, move along. That’s not the Blazer’s turf anymore and there are other SUVs that are happy to take up that old standard. 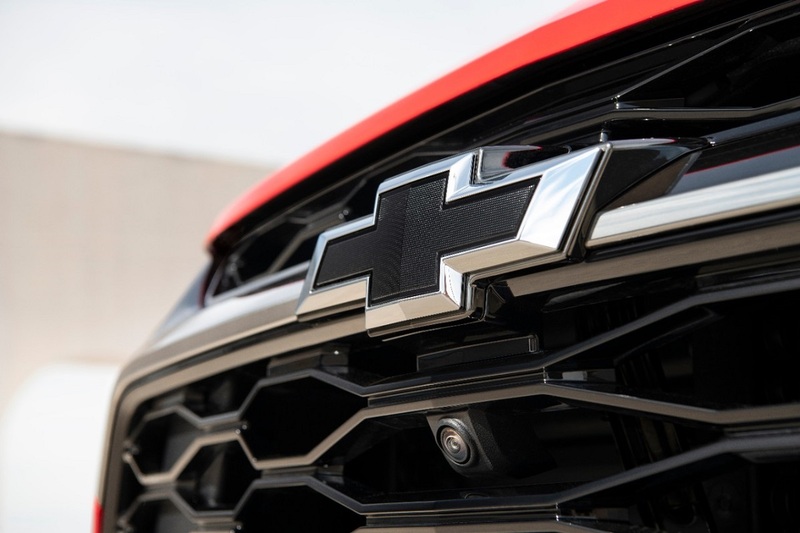 While it’s a little hard to reconcile the Blazer badge with this new offering, that doesn’t detract from the fact that Chevy made this Blazer a solid 5-passenger SUV that today’s buyers will love. Car Doctor Q&A: Ants in My Car!